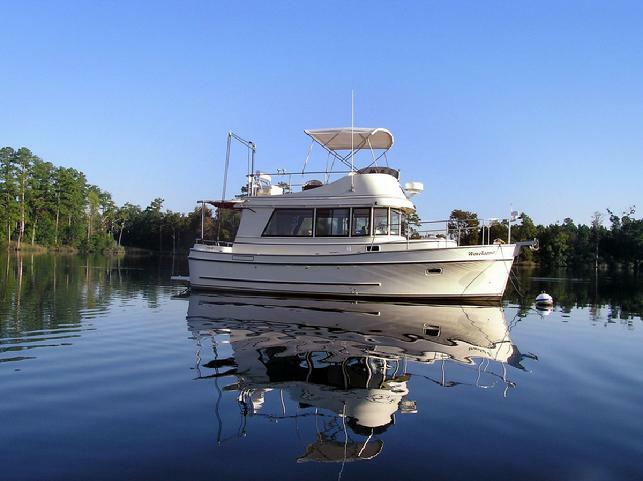 Do you have a favorite picture of your special Camano? Share your photo with the Camano community. 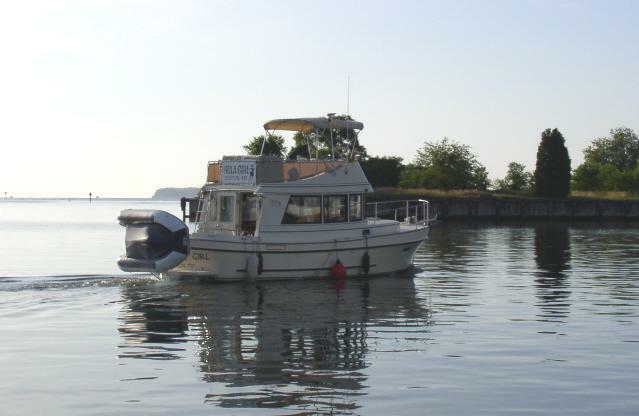 Submit your photo (.jpeg), the name of your Camano, and a description of where the photo was taken (optional). Submit your photo and information to info@eastcoastcamanoowners.com. 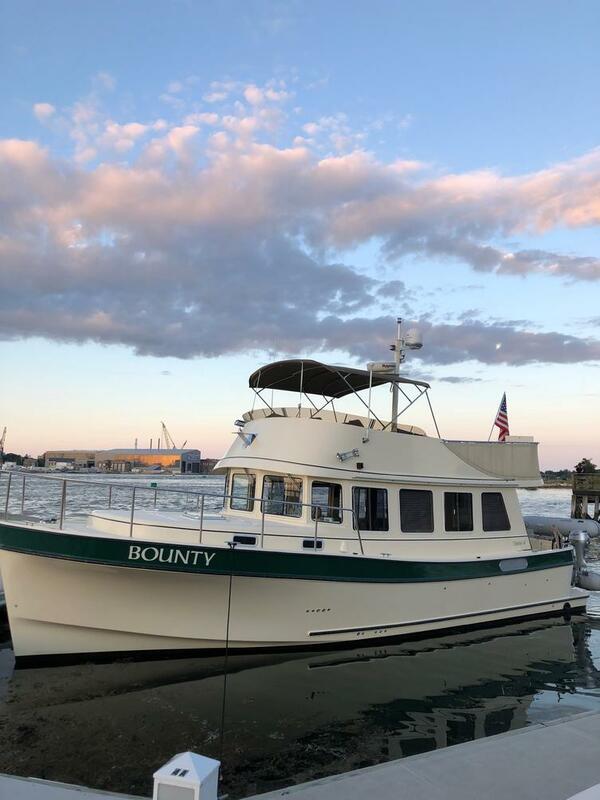 Tom Lewis' BOUNTY Makes Her Aooearance - 41 Beautiful Feet!! 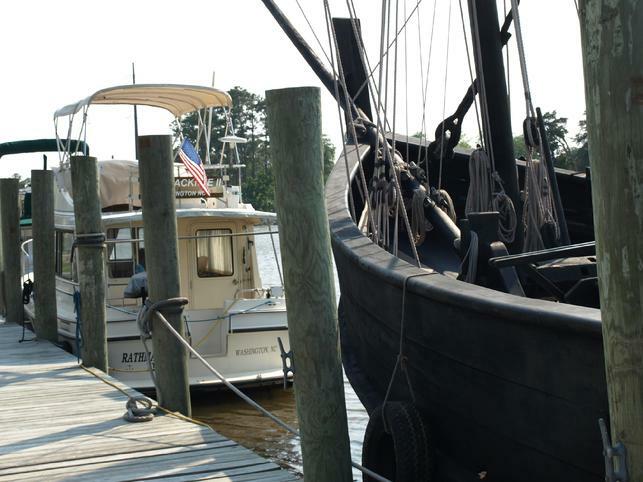 Kerry Leigh, Voyageur and Rathmacknee II celebrate 4th of July 2008 at Belhaven, NC. 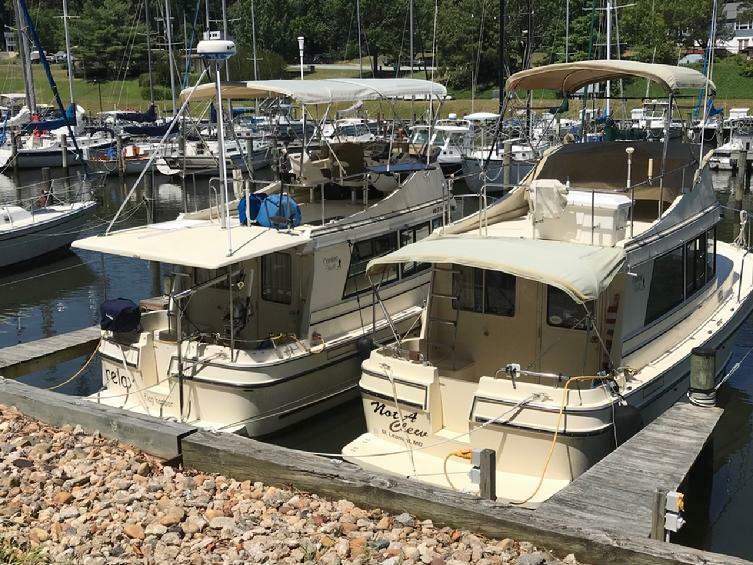 All three boats were from Washington, NC. 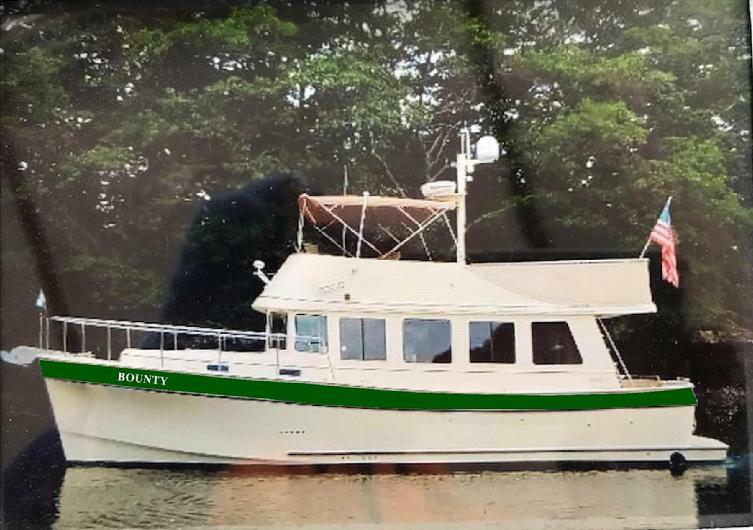 Sea Chele, owned by Jim and Angela Jeziorski of Fountain Valley, CA. 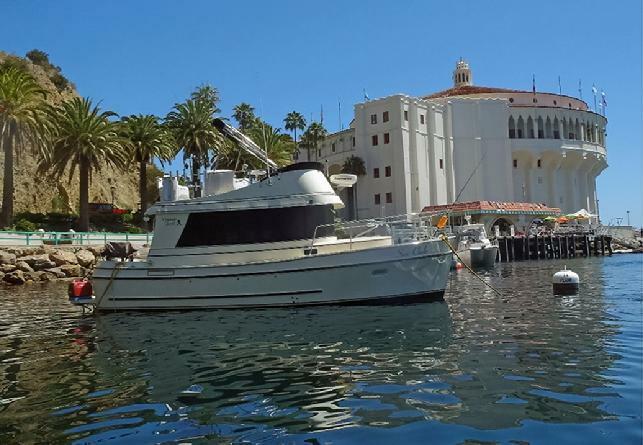 moored in Avalon Harbor on Catalina Island, about 30 miles off the Southern California coast. 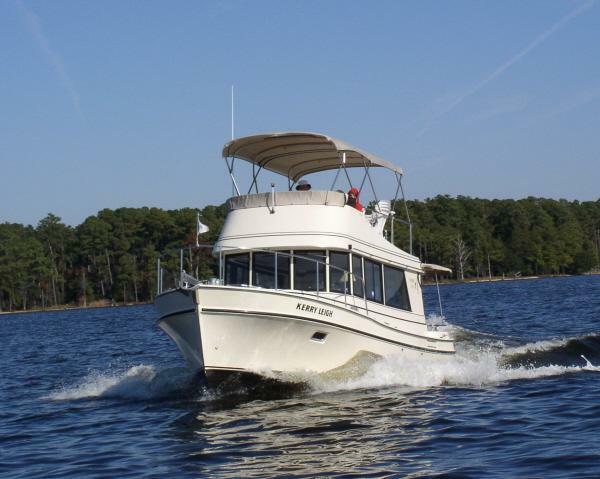 Wave Tapper, owned by Jeff and Cindy Gould of Chocowinity, NC, in Durham Creek off North Carolina's Pamlico River. 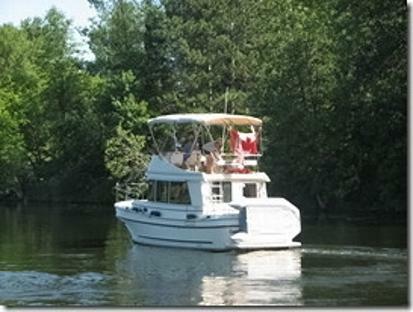 Canadian Flyer, owned by Larry and Bev Mosser of the Cayman Islands, cruises the Rideau Canal in Canada. 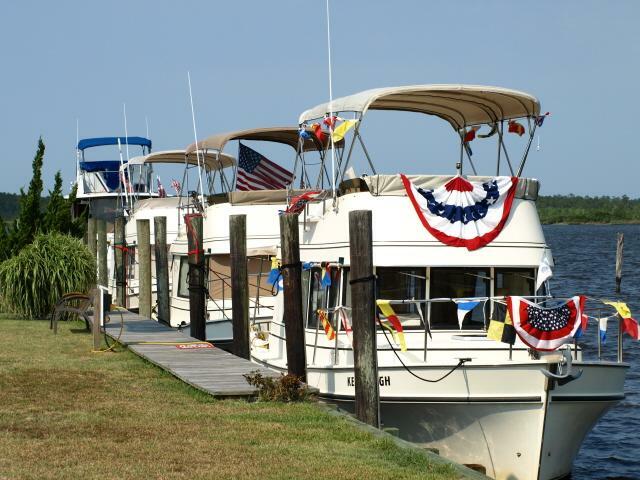 Pau Hana, now named Kochana, departs Solomons Island, NC for home port of Chocowinity, NC. Kochana is owned by Doug and Andrea Smith. 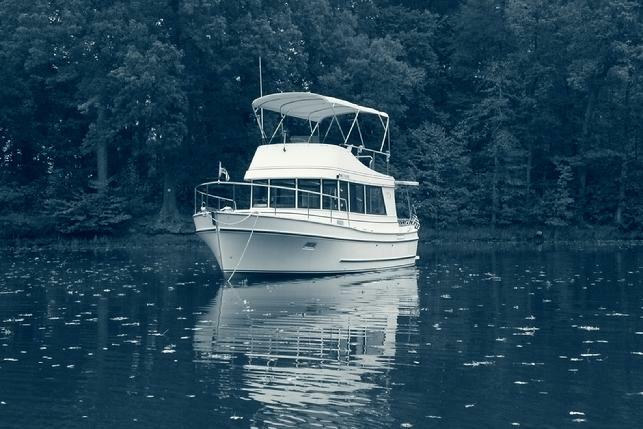 Kerry Leigh, crewed by Ralph and Dottie McFarland of Washington, NC, on NC's Pamlico River. 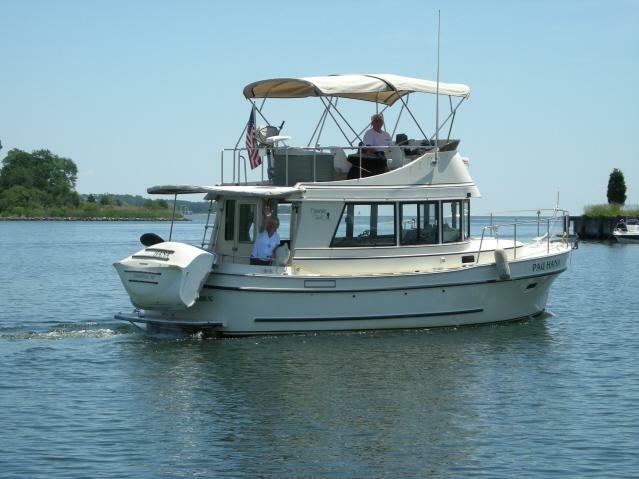 Hula Girl, crewed by Ron and Nancy Sweet of Easton, MD, departs Solomons Island, VA, after 2008 ECCO rondy. 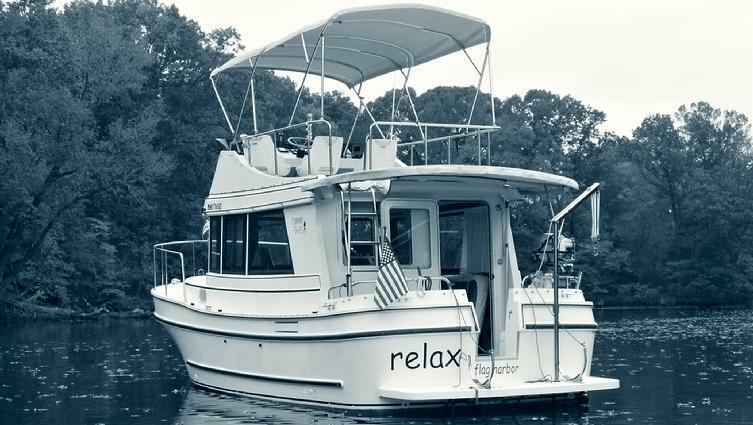 Relax, owned by Tom Surles and Adrian Holmes of St. Leonard, MD, anchored in a quiet spot in October, 2012, on the Wye East River near St. Michaels, MD.